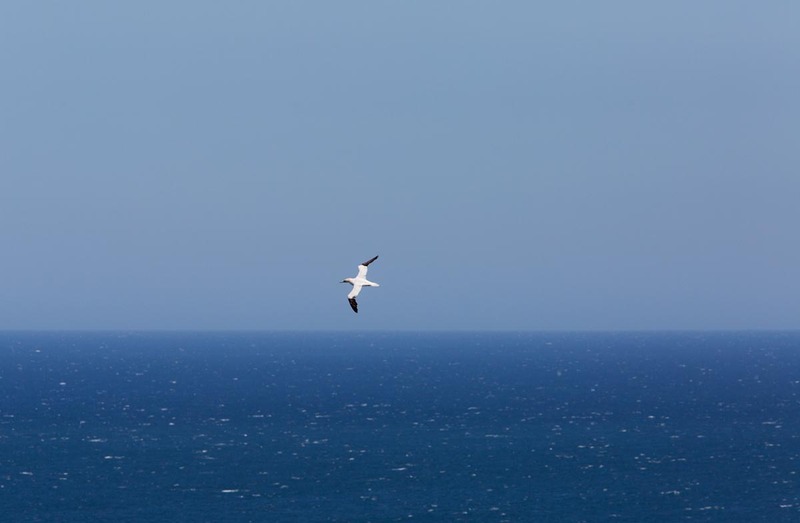 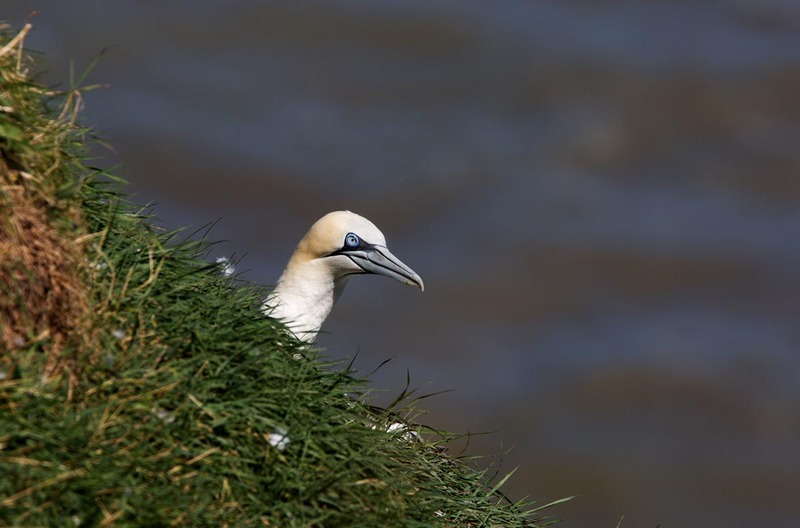 August is almost the end of the breeding season for Gannets. 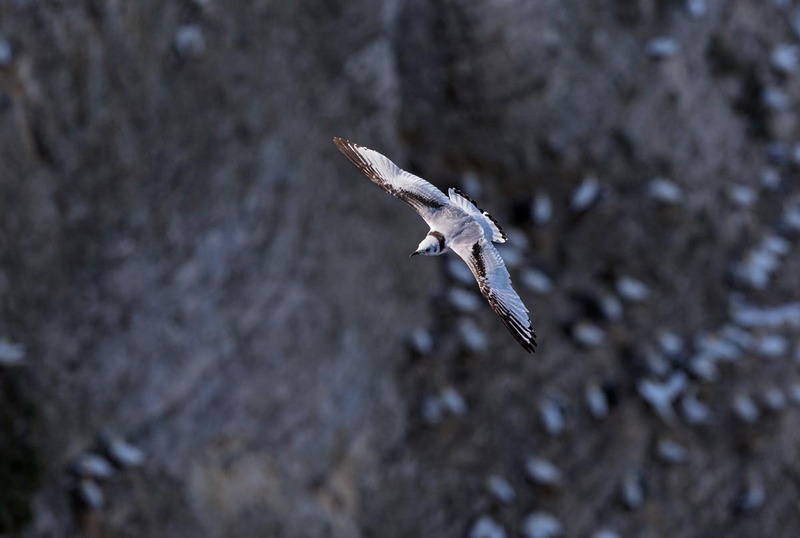 Most Gannet chicks are ready to leave their nests on the steep cliffs. 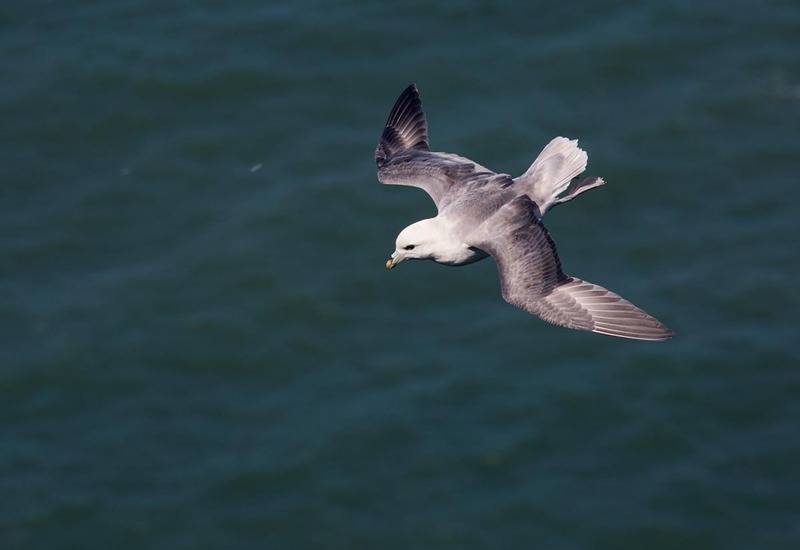 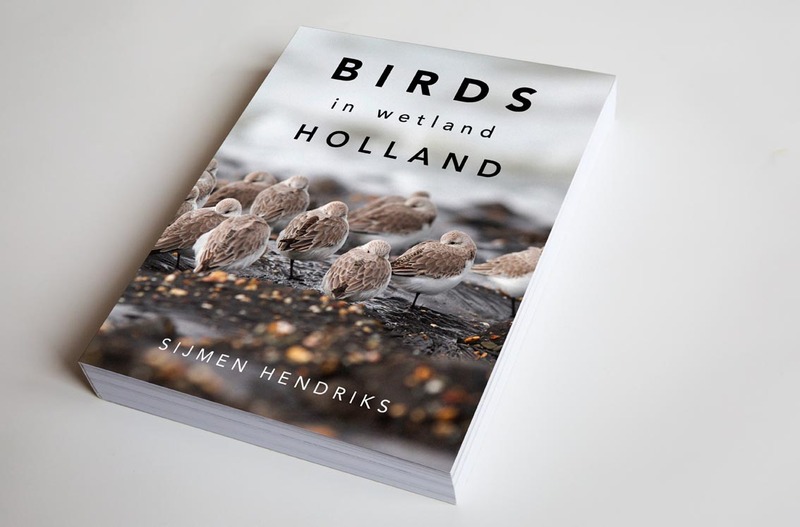 Young Kittiwakes are still present and Fulmars can be seen from the cliff-edges. 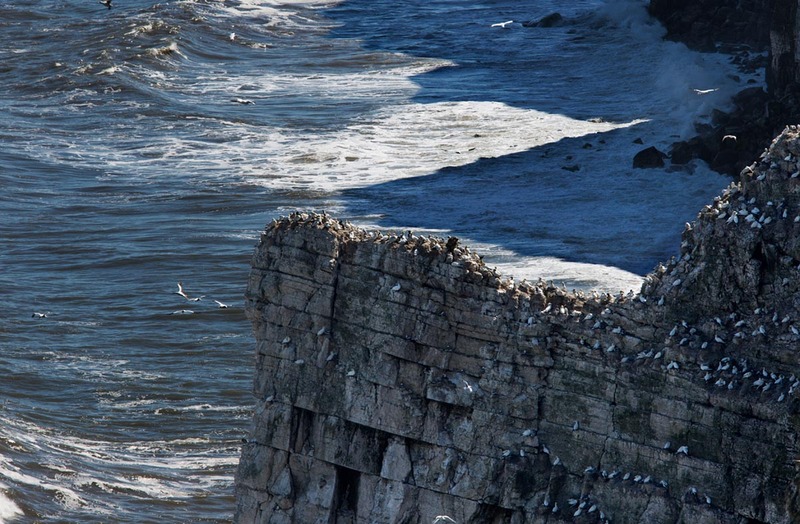 The Puffins and Guillemots are back at sea. 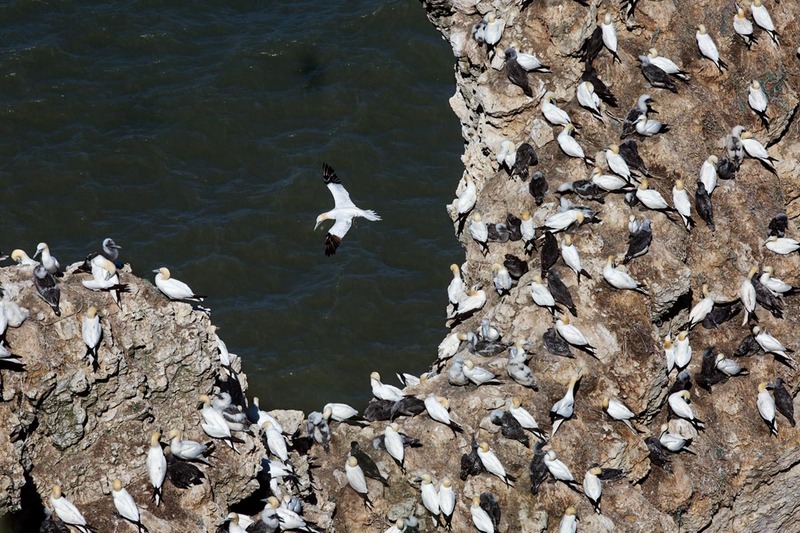 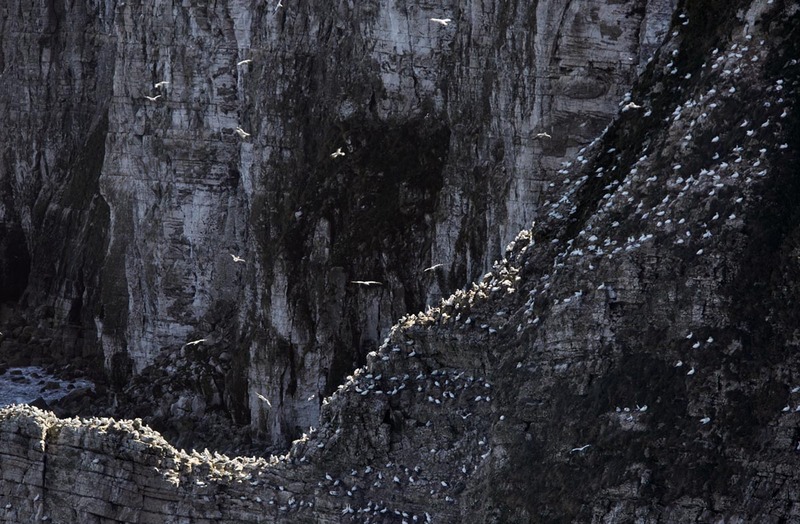 Bempton Cliffs nature reserve on the Yorkshire coast supports one of the biggest seabird colonies in the UK with over 250.000 breeding seabirds.